This past summer, refugee policy was once again at the top of Germany’s political agenda. 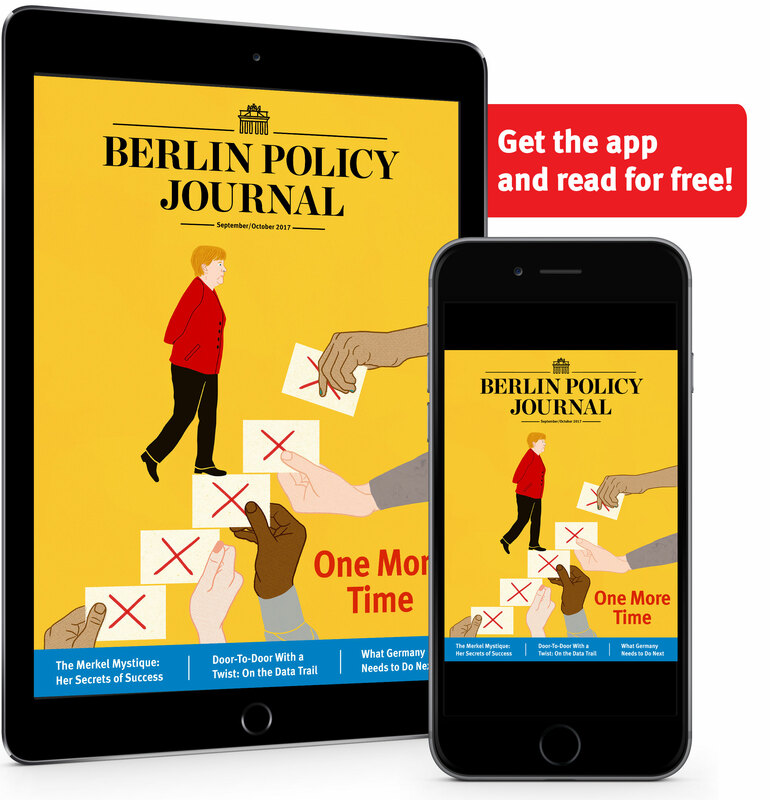 Chancellor Angela Merkel’s government nearly collapsed in June when interior minister Horst Seehofer threatened to quit if stricter laws were not put into place restricting refugee arrivals. In the end, a compromise was reached that allowed Seehofer to stay in office: transit centers will be set up on the German-Austrian border to immediately return asylum seekers to the countries through which they first entered the EU. True, the compromise depends on as yet non-existent deals with Austria and Italy. But more importantly, it danced around an awkward fact: The number of arrivals is already below the levels Seehofer had previously insisted on. In fact, far fewer refugees are arriving in Europe in general; while the crisis cannot be said to have ended, the setting has changed. According to Germany’s Federal Office for Migration and Refugees (BAMF), ­­­96,644 people applied for asylum for the first time in Germany from January to end of July 2018. At that rate, the figure for 2018 will be well below that for 2017, when there were 198,317 first-time applications. That was already a dramatic fall from 2016, when the corresponding figure was 722,370. Migrant arrivals are down for Europe as a whole too. The International Institute for Migration reports that 79,043 migrants have arrived this year through August 19th, compared with 186,768 in the year 2017. In sum: Germany is on pace to stay well under the 220,000 limit for refugees that Seehofer has been demanding. The epicenter of the refugee crisis continues to be outside the borders of Europe, in the countries directly neighboring Syria. 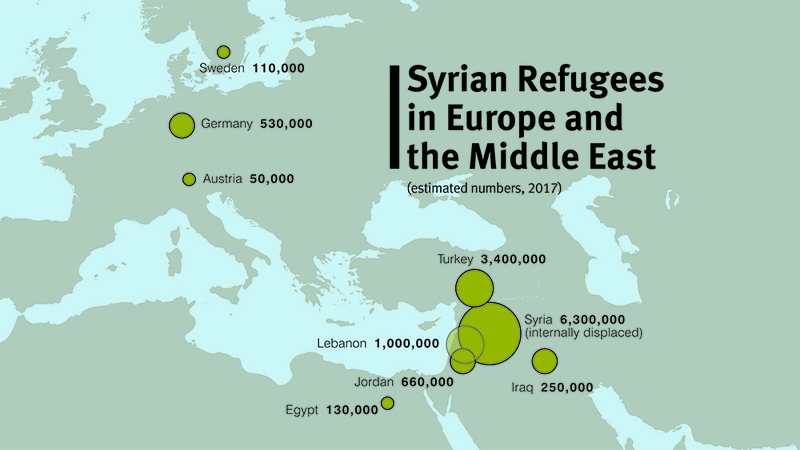 According to Pew Research, there were 530,000 Syrian refugees in Germany in 2017 and 110,000 in Sweden; at the same time, there were 3.4 million Syrian refugees in Turkey, one million in Lebanon, 660,000 in Jordan, 250,000 in Iraq, and 130,000 in Egypt. There were also nearly six and a half million Syrians internally displaced within their own country. 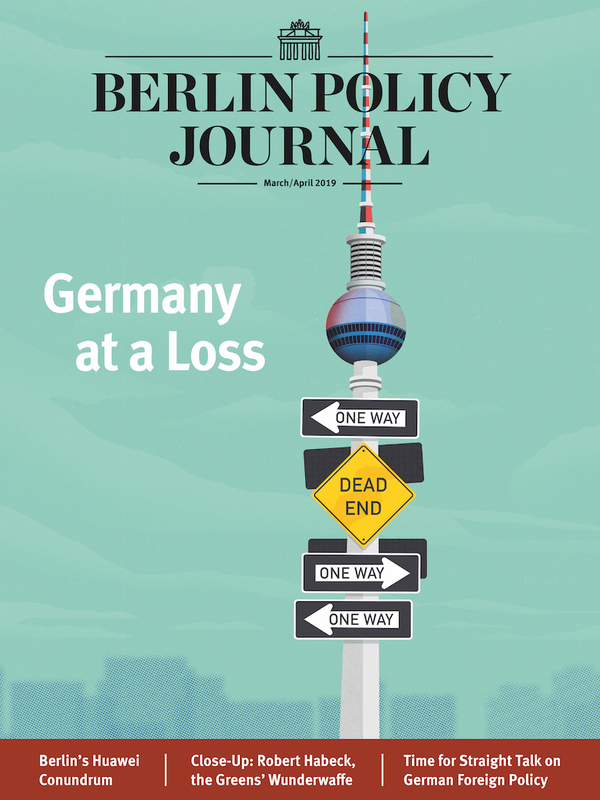 While incorporating hundreds of thousands of newcomers was a huge challenge for Germany, many of Syria’s neighbors had no real absorption capacity to begin with: neither Turkey nor Lebanon is as rich or stable as Europe’s biggest countries, and Iraq and Egypt are both in more or less perpetual crisis. A UNHCR update issued in June reported that 85 percent of Syrian refugees in Jordan live below the poverty line, as do over 75 percent of Syrian refugees in Lebanon; and according to a UNICEF report issued in January, 67 percent of Syrian refugees live below the poverty line in Turkey. Even maintaining these meager conditions hasn’t been cheap: The Turkish government says that it has spent $30 billion building up support capacities, and the Lebanese government $20 billion. Since the beginning of the crisis, European policymakers have called for addressing the “push factors” encouraging emigration—meaning that even as European governments take steps to limit the ability of refugees to enter their countries, they should also be making it easier for refugees to stay in their own (or as close as possible). Yet the funding needs of these destination countries are going largely unmet: Turkey has complained that the EU has not provided the €3 billion it promised as part of a 2016 deal to limit the number of refugees arriving in Greece. And a conference hosted by the EU in April and co-chaired by the UN secured promises for only $4.4 billion in aid, far short of the $6 billion UN High Commissioner for Refugees Amin Awad said would be necessary to avert a second wave of mass migration to Europe. At this point, Seehofer’s insistence on stricter border measures in Bavaria seems like a solution in search of a problem; but if his gambit makes it more difficult for the EU to provide relief to refugees where they are, he may have provided the problem as well.